This riveting thriller gives the reader an up-close, behind-the-scenes look into the SpecOps brotherhood in the vein of “American Sniper” or “Lone Survivor,” with heart-racing action sequences that could only be relayed by a real Navy SEAL. When the FBI suspects the terrorist responsible for a rash of bombings could belong to a top-secret Special Operations group made up of Navy SEALs, Army Rangers, Green Berets and their like, Senior Chief (SEAL) Dan Westhead makes it his mission to clear his unit’s name. But with the country under attack and mounting evidence pointing to one of his own, Chief Westhead will have to make life and death decisions that could change the course of history. The lives of his teammates, a young girl, and the president of the United States hang in the balance. 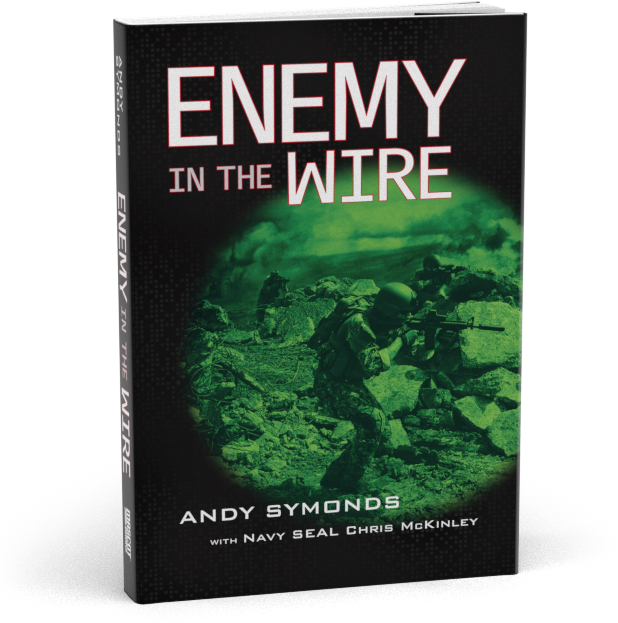 Enemy in the Wire is a follow up to the critically acclaimed first novel by Andy Symonds, My Father’s Son. Wounds aren’t always followed by Purple Hearts, and the battle doesn’t necessarily stop on the front lines. This is the story of one boy, of one family, who has their world ripped apart by war. Enemy in the Wire takes you once more into the Butlers’ world. 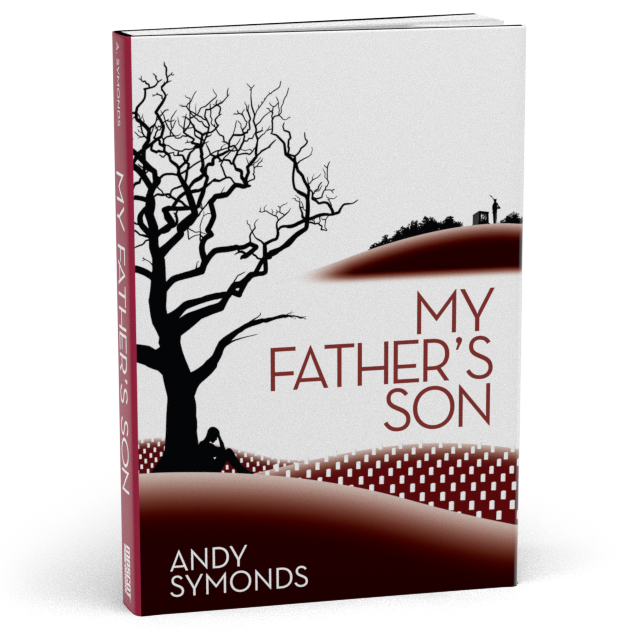 Andy Symonds is a Navy brat who grew up on military bases throughout the world, working as a journalist before writing his acclaimed first novel, My Father’s Son, in 2015. His father’s 33 years in the military allowed Andy a unique perspective on military culture, and his insight on the military family is evident in his writing. Andy is a book publisher as well as author, and enjoys all things book-related. He lives in the Washington, DC area with his wife, baby and dog. 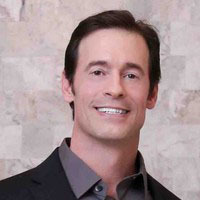 Former Navy SEAL Chris McKinley is a veteran of the War on Terror and frequent commentator on FOX News. 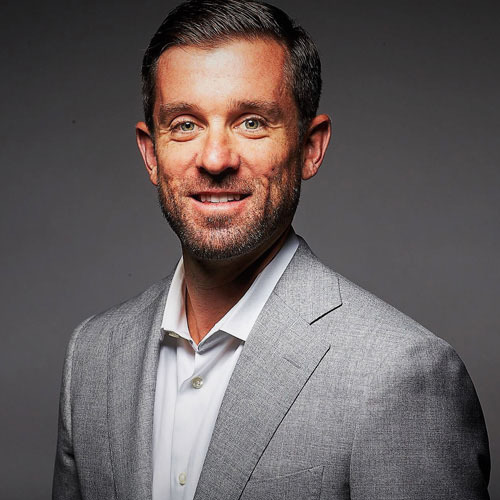 He is the author of the Amazon best-seller Undaunted: Life’s Toughest Battles Are Not Always Fought in a War Zone and splits his time between Africa and North Carolina. This riveting thriller gives the reader an up-close, behind-the-scenes look into the SpecOps brotherhood in the vein of “American Sniper” or “Lone Survivor,” with heart-racing action sequences that could only be relayed by a real Navy SEAL. Wounds aren’t always followed by purple hearts and the battle doesn’t necessarily stop on the front lines. This is the story of one boy, of one family, who has their world ripped away by war. © Andy Symonds. All Rights Reserved.